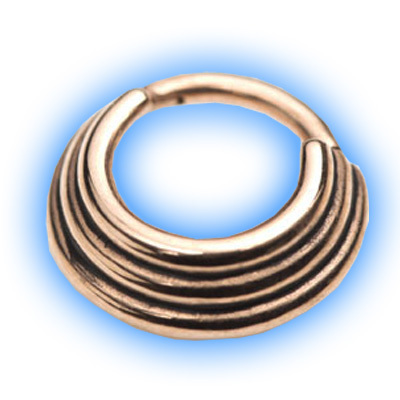 Banded segment ring for 1.2mm (16 gauge) body piercings with an easy fit hinged segment. 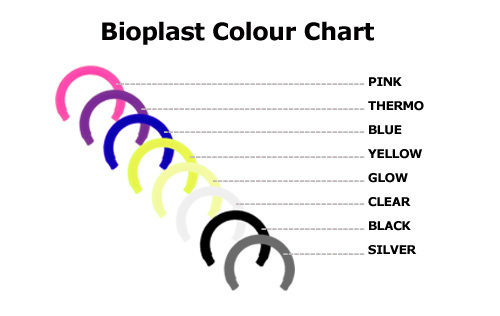 These unusual rings give the look of 3 graduated sized bands but the part that passes through the piercing is only 1.2mm thick so that they can be worn in many different piercings to give an edgy look. 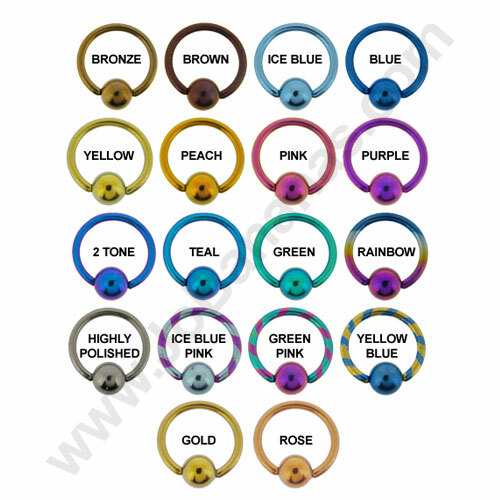 They are available with a choice of internal diameter sizes - 6mm, 7mm, 8mm or 10mm, please choose the correct size for your piercing. "Absolutely recommend! I ordered quite a few items and they are all so beautiful. 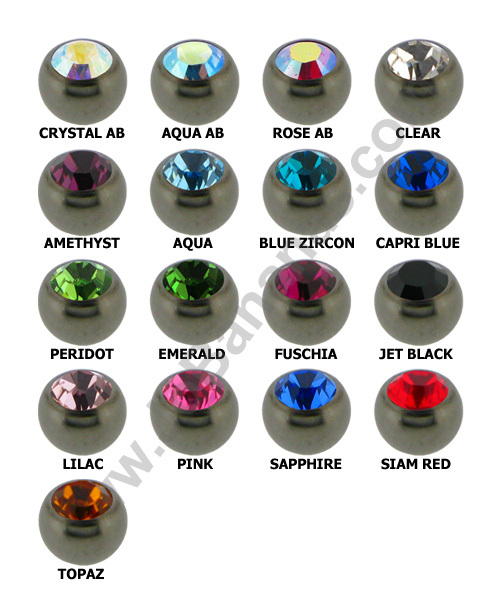 I had a problem with one of the pieces and contacted them to ask..."